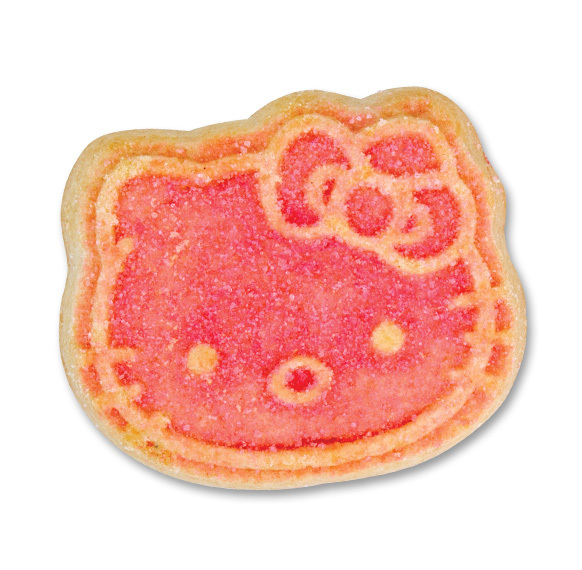 A delicious sugar cookie in the form of Hello Kitty. Vanilla cookie covered in pink crystal sugar. If you're in the area come by and visit our delicious cookie outlet store for the absolutely best deals on any of our products! We accept cash only. Sorry for the inconvenience. Friday, April 19th - Closed in observance of Good Friday. Helping Out Our Local Communities! Copyright 2016 © Cookies United LLC. A Division Of United Baking Inc.